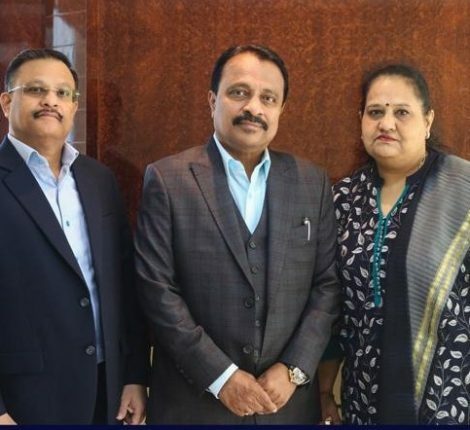 Indian real estate investment tops the foreign investors list in Dubai’s real estate market with the close to staggering Dh20 billion worth of Indian investments. 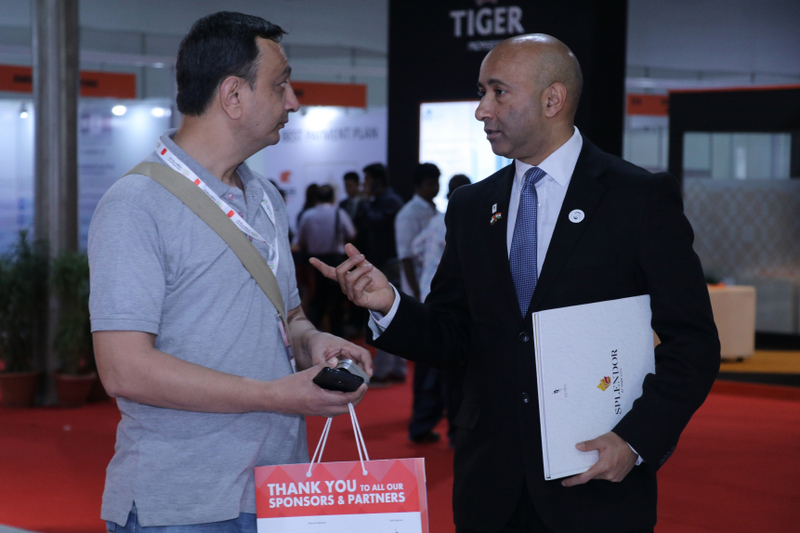 Many factors lead Indian investors to look to Dubai such as lucrative yields, value for money, timely delivery, proximity to home country, strong regulations, safe and friendly environment and the economic benefits of the US dollar linked investments. 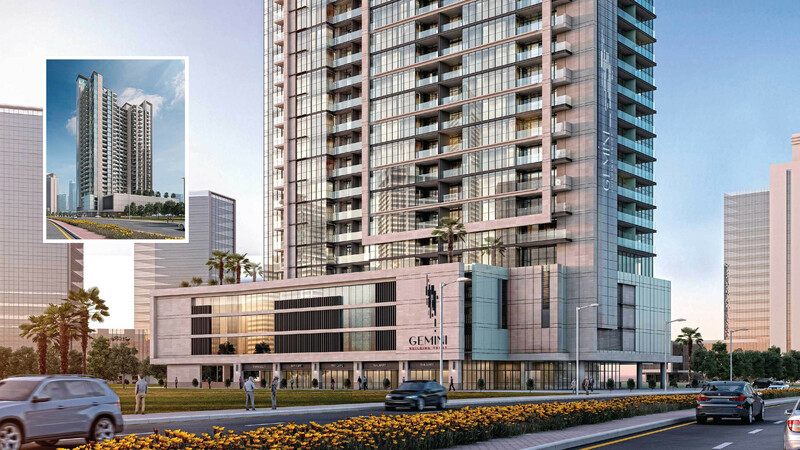 Beside the completed maiden Dh300 million Splendor residential project at Sobha Hartland within the Mohammed Bin Rashid (MBR) City, Gemini Property Developers are showcasing upcoming G+29-storey Symphony residential project at Dubai Property Show, which is being held in Mumbai from 7th to 9th December 2018. Gemini have already started handing over apartments of Splendor project with first residents already moved-in. 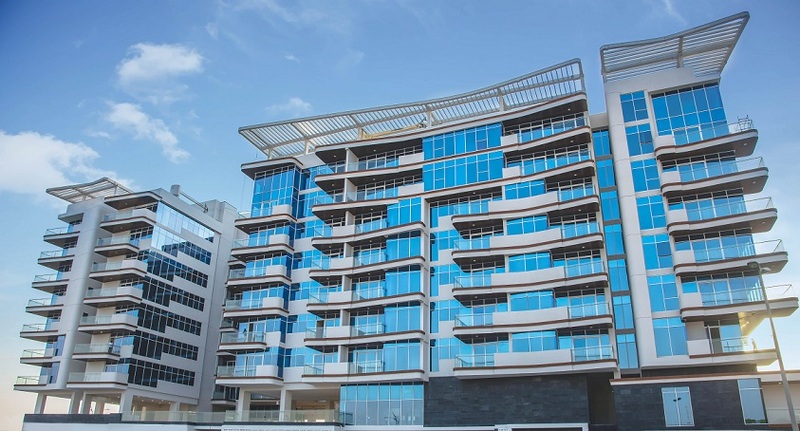 The G+8-storey residential building spans over a built-up area of over 320,000 square feet, which includes 134 residential units comprising spacious one, two and three-bedroom apartments, penthouses and townhouses equipped with state-of-the-art amenities. The second in a series of lined up projects, Dubai-based Gemini Property Developers is showcasing its 2nd project, a G+29-storey high-end Symphony residential project at Dubai’s Business Bay area, in close proximity to iconic Burj Khalifa, the Dubai Mall, the Dancing Fountain and host of other tourist attractions. Symphony project has a built-up area of 361,974 square feet with apartments ranging from 430 square-feet to 2900 square-feet. The luxury tower will house 455 residential apartments that include studios, one, two and three-bedroom apartments. The residential project will be equipped with state-of-the-art amenities – smart home technologies, gym, yoga lawn, swimming pool, rooftop BBQ, jogging track, children’s play area, retail stores, much-needed green open spaces and concierge services for the residents. Symphony’s ground-breaking has already been done and marks the beginning of the construction of the project that is estimated for completion in before the historic Expo 2020 begins in October 20, 2020. 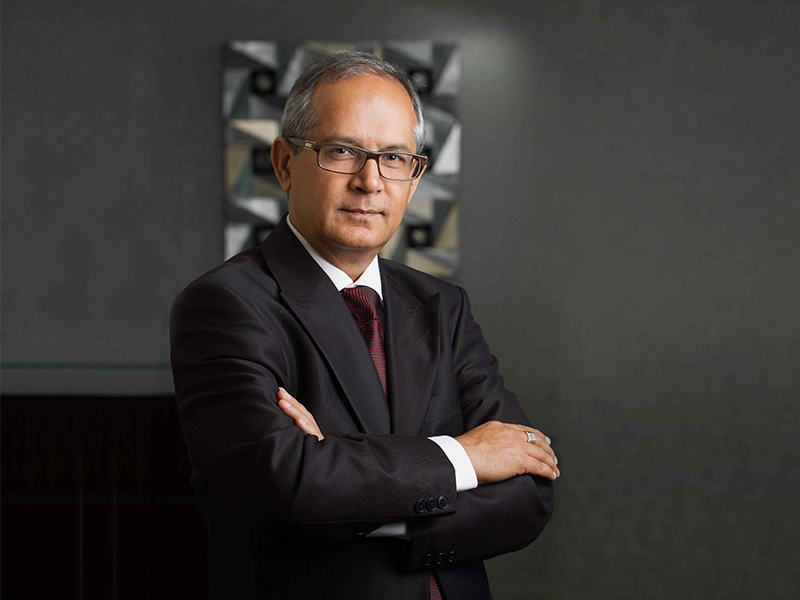 “India is a strategically important investor base for us due to several good reasons. 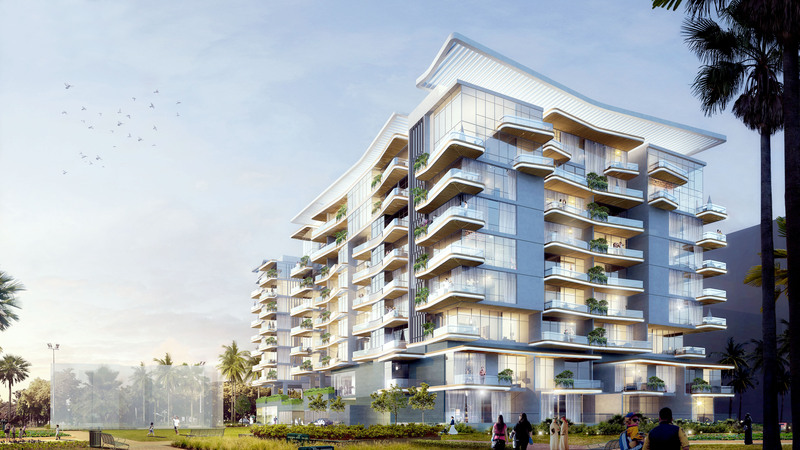 Investors in India regard Dubai based real estate options as lucrative and high yielding. In addition to that, Dubai is the most popular tourist destination in Middle East to live and work. The real estate market is highly regulated, offers quality lifestyle, safe and closer to India. 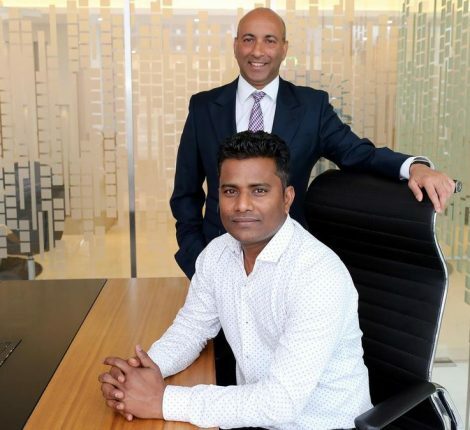 All these factors make Gemini properties attractive with high returns, said Sunil Gomes, Chief Executive Officer of Gemini Property Developers.